The idea of setting up a museum in our city presented itself in the second half of the 19th century, when the roman traces in Romula became one of the concerns of some the most notable archaeologists of the time. In the paper of Alexandru Odobescu “The antiquities of Romanati County” published in 1877 were mentioned various traces of the past discovered in Romanati County and he defined the “antiquary character of one of the most interesting counties in the country”. 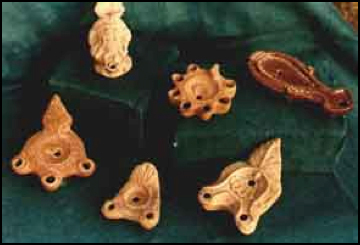 Many valuable pieces discovered on the county’s territory became parts of private collections, were lost or sent abroad. In order to save historical values which sometimes were discovered by accident, the setting up of a museum in Caracal was necessary. 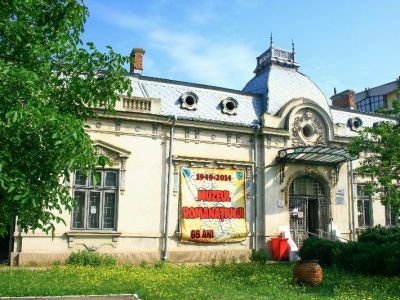 The archaeologists wanted to organize an archaeology museum here that would include various materials discovered both in Romula and in the entire Romanati County area. But the unfavorable circumstances didn’t allow this idea to come to a final conclusion. 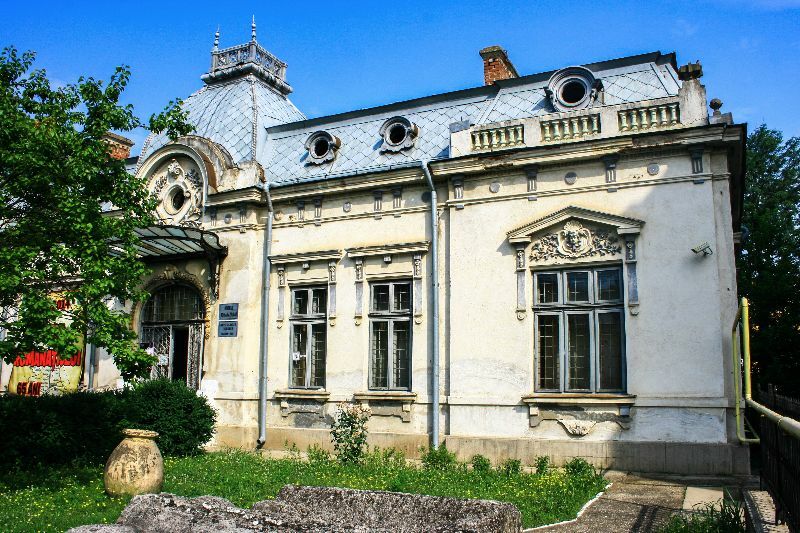 Later on, in 1900, the magistrate Ion Hagiescu-Miriste of Caracal, an intellectual with multilateral training and a great admirer of the plastic arts, bought a house on Crinului St. and set it up in order to exhibit the paintings and sculptures. He wished for the works of art to be viewed by people and thus aid in the training of their aesthetical education. In 1904 he bequeath his entire fortune to “the Romanati County, under the obligation to support from its income […] the study of sculpture, in the country and then in Rome and Paris, for as many students as the income of the fortune would allow”. 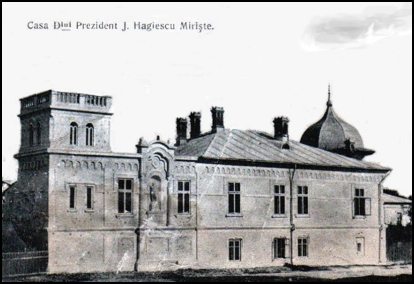 Twelve years later, on September 13th, 1916, Ion Hagiescu-Miriste added a codicil to his will and testament, where he wrote some thoughts on the future of his collection which had grown year after year and required the setting up of a museum. 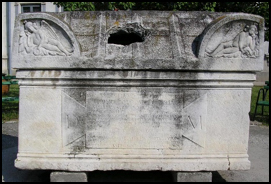 Following his demise, his wife would give the art assemblage to the Romanati County prefecture, and the “county would owe her such, that it would keep this assemblage forever to be used as a museum”. After making “all expenses for transforming the house into a museum and then gradually, each year, as possible, sparing the scholars, of course, it shall buy, following the directions of the manager (dean) of the Belle Arte Faculty, sculptures and paintings from young poor artists, with promising careers ahead”. Ion Hagiescu-Miriste wanted the Caracal art museum to be a “school of the aesthetic for the Romanati inhabitants and a means of encouragement for poor artists, with the sacred fire of art in their hearts”. He died in 1922, without being able to see his wish fulfilled that of having a museum set up in his adoptive city of over 27 years. The lack of preoccupation concerning culture and art of the then leaders of the county and city did not allow the museum to come to be. In the meantime, his wife and legal heiresses have sold numerous works of art. In the fall of 1944 a group of students and professors of the “Ionita Asan” high school have set up a cultural society named “Haralambie Lecca”, whose primary purpose mentioned in the “Act of establishment” dated November 1st, 1944 was: “setting up an archeological museum”. But the circumstances favorable to the set up of a museum in Caracal only present themselves in the fall of 1949, thus making come true the dream of several generations of intellectuals. 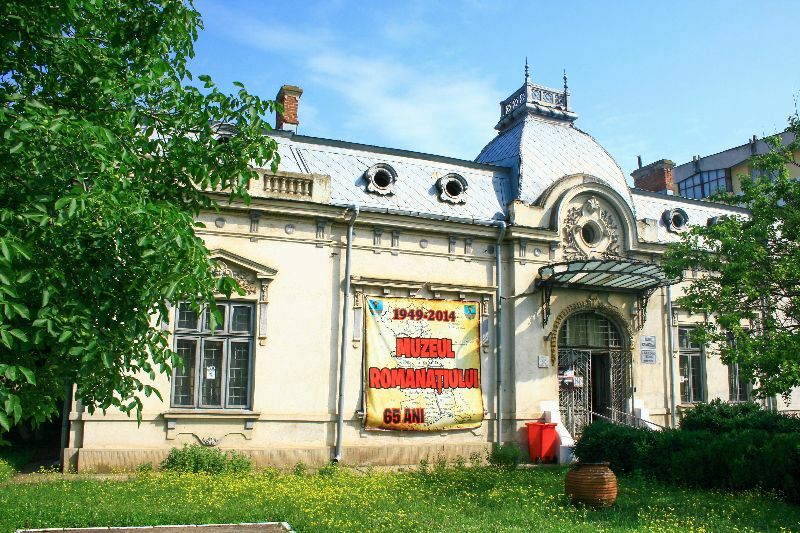 On September 26th, 1949 was set up the Romanati Museum, a museum organized within a building in the center of the city, built in the second half of the 19th century where the exhibition space consisted of two halls, correspondent to its two sections: history and plastic art. 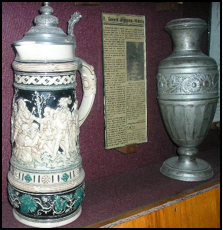 The history section exhibited 65 objects which were the core of the museum. The plastic art section took over 27 paintings signed by N. Darascu, C.D. Stahi, O. Obedeanu, N. Grimani, Ambrosini and others, the remainder of Hagiescu-Miriste’s collection. 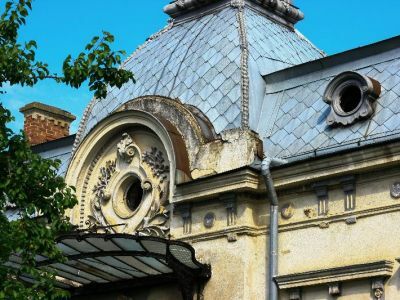 In march of 1950 the museum was moved to another building, an architecture historical monument, built in the second half of the 18th century, its last owner, Niculin Jianu, pertaining to the Jianu family line. Here, at 1st, Negru Voda St., the space included two buildings with 23 rooms. 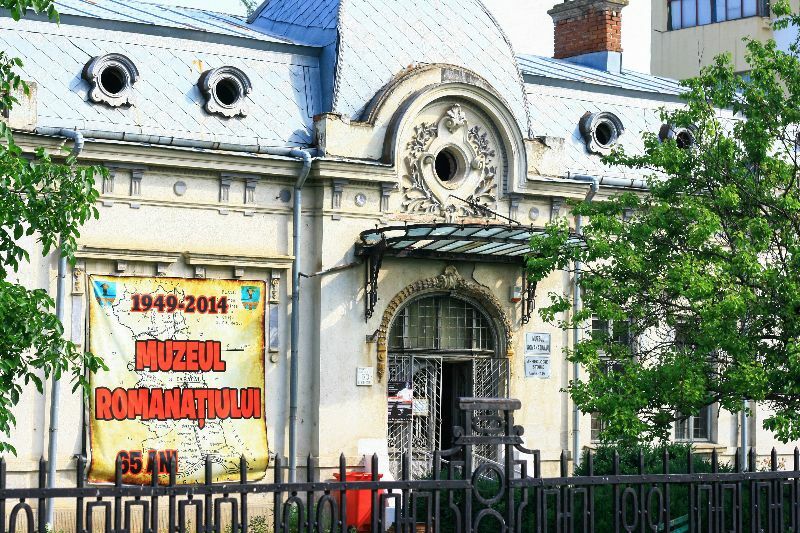 The early name of the institution - “Romanati Museum” has had a brief existence. 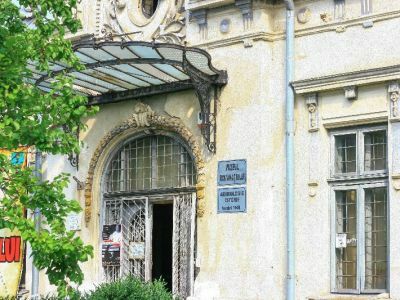 After only one year, in September of 1950 when Romanati County was disbanded, its name was changed to “district museum”, then in 1968 to “city museum”, a name it had until April 30th, 1990, when, following a memorandum filed with the Directorate for museums and collections with the Ministry of culture, it regained its initial name. The archeology – history section holds a patrimony of over 20,000 pieces of great value, some older than 6,000 years, exhibited in eight halls with a surface of over 400 square meters. 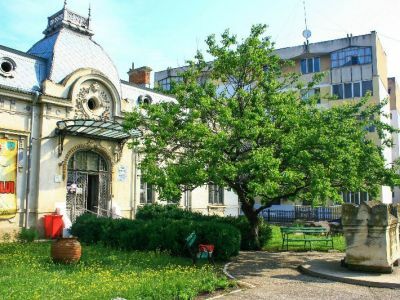 At the museum entrance there is the Lapidarium, a valuable sector of the museum, comprised of more than 20 pieces: sarcophaguses, gate thresholds, funeral pines and supply vessels. “Mani Gods. To Aelius Iulius Iulianus, Decurion, Quaestor and City father of Romula colony, his wife Valeria Gaemellina gave her husband what he so well deserved. For him to rest his cold body after his demise. And as he fulfilled his duty, he was given praise and standing. The sarcophagus was not kept intact. It had been desecrated even in roman times being broken twice on both sides of the lid and the funeral inventory could not be recovered. 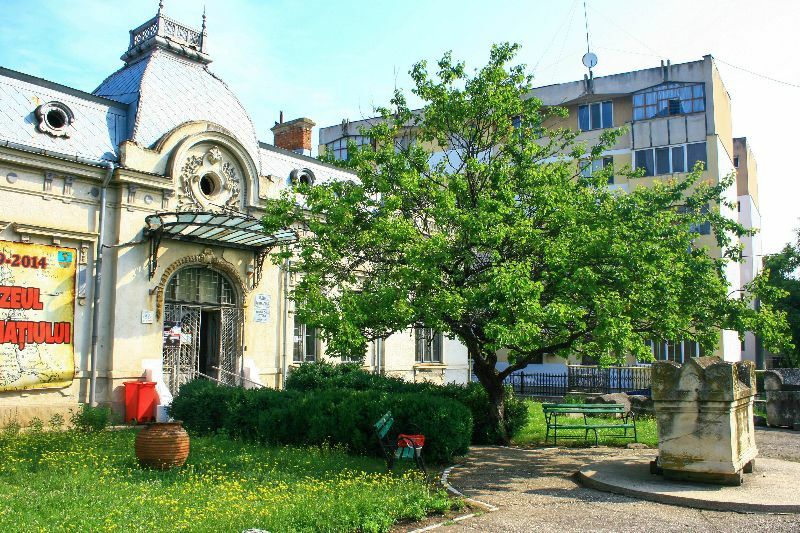 The permanent exhibition of the archeology-history section formed based on the thematic and chronological criteria, in order to periodize the Romanian historiography, presents valuable testimonies which show a rich material and spiritual life of the inhabitants of this area, from the oldest of times until 1944. 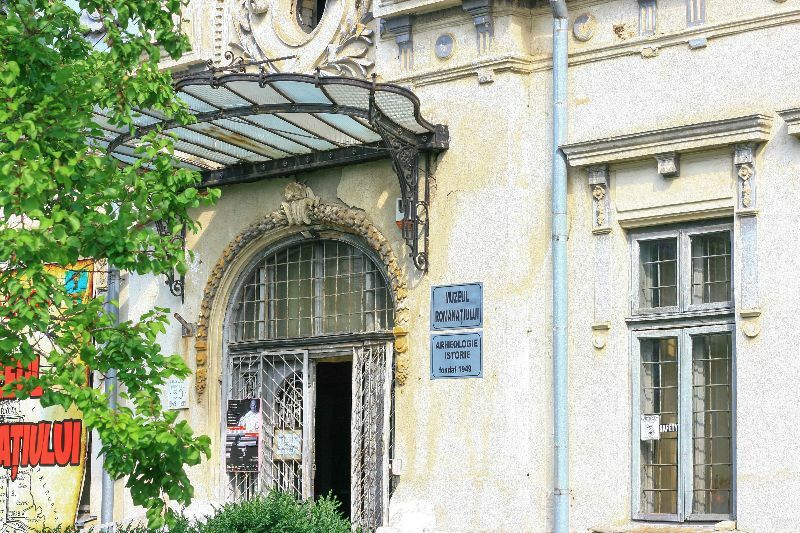 Each of the eight halls of the museum has a well defined and highly illustrated theme using images, documents, maps and texts of great historical value, objects made of different materials and in different eras, costumes, uniforms and weapons, works of art, all of them related to the history, social and economical life and culture of the former Romanati County, passing through the evolution periods of the area, from the Paleolithic era to the modern age. Significant objects dating from the Paleolithic (some made of stone, mammoth bone, bone tools, ceramic vessels) have been discovered at Vladila, Caracal, Farcasele, Hotarani and Gradinile. 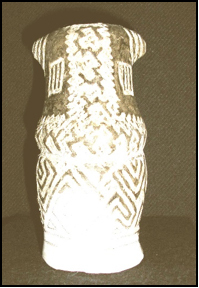 The Neolithic and metal age are amply illustrated by ceramic vessels, weapons, worship objects, funeral urns, objects made of bronze and iron, which have been found in archeological diggings at Farcasele, Hotarani and Gradinile. 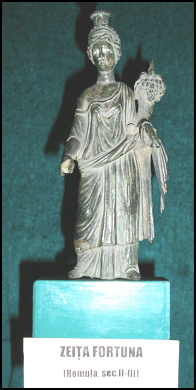 The Dacian-Roman era is highly represented by the vestiges discovered in Romula-Malva (Resca village near Caracal). The objects discovered here such as: cups, glasses, pots, amphora, gems, rush lights, sarcophaguses, gate thresholds, rock and brick inscriptions, statues etc., prove the vitality of the settlement in this area. The museum has a large collection of rush lights of different types, with one arm, two or three arms and extremely rare items with five or seven arms. 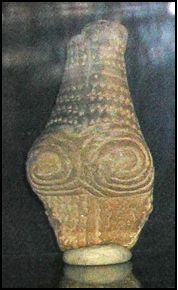 Among the rarities there is also the rush light depicting an old man’s head. 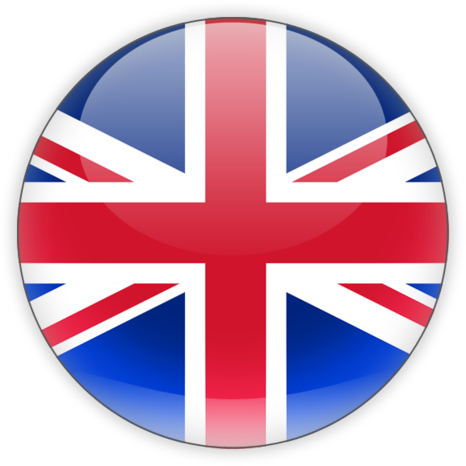 Special attention has been awarded to the collection of gems and cameos from Romula. The gems are worked in jasper or onyx and have engravings of deity effigies, mythology scenes or animal figures on their front. 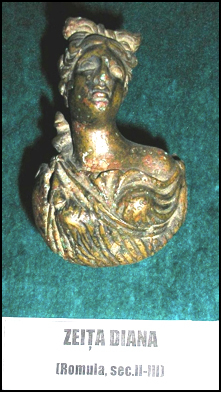 A special mention must be made for roman bronze statues such as: goddess Diana, goddess Fortuna – the protector of Romula – Malva and Janus, or other pieces worked in lime: Jupiter Dolichenus, Dea Dardanica Romula, etc. Last but not least, a special mention must be made for the votive relief fragment dating from this period (2nd – 3rd century), discovered in Romula. 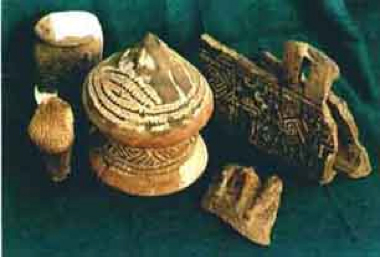 The period between 6th and 13th century is presented by a series of objects and pictures, texts, graphs etc., attesting the permanence and continuity of the Romanian inhabitants in this area. 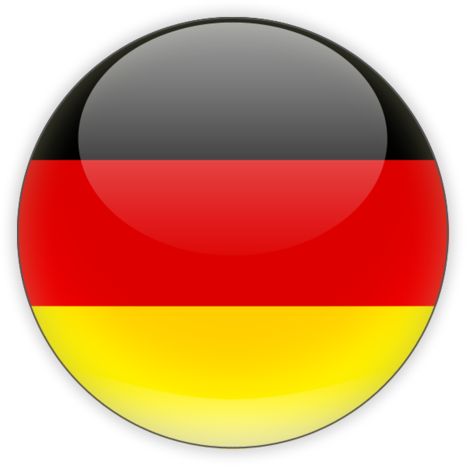 The social and political life of the 14th – 18th centuries takes place between the same common goals of unity and struggle for state independence. In this period we find the first document certification of Caracal, based on the document provided by the chancellery of the Ruler Radu Paisie of Wallachia (1535 – 1545) dated November 17th, 1538, a document by which he gives Lord Steward Radu, for his just service, several estates bought from lady Marga of Caracal. Many more and more complete mentions appear in the second half of the 16th century in the documents issued by Voivod Mihai Viteazul. As a feudal ruler, Mihai owned vast domains stretching from south of the city to near the Danube river. Around 1597 he built his regency court here. Having a regency court in Caracal, Mihai Viteazul issued here some documents of his current activity. 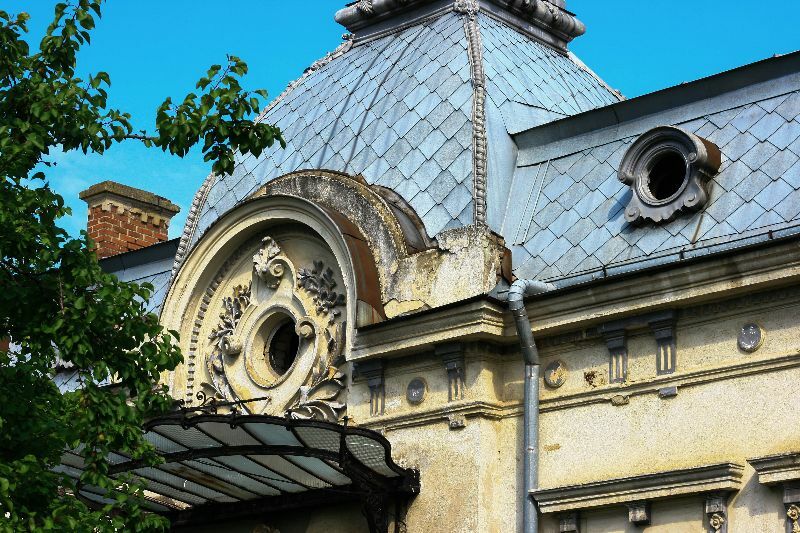 The regents Matei Basarab and Constantin Brancoveanu have owned domains around the city and have also lived at this court, linking their names to the fair of Caracal by a series of economic, social, political and cultural measures. 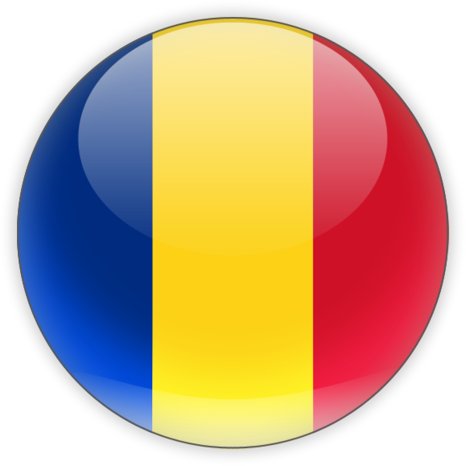 There is almost no moment in the Romanian people history drama that the inhabitants of Romanati county have not lived at its highest. We find them in the glorious battles of the middle age, in the revolution lead by Tudor Vladimirescu, in the revolution of 1848 in Wallachia, in achieving the Union of the Principalities, in the war of independence between 1877 – 1878, in the unification war of the Romanian people and on the eastern and western fronts during World War II. 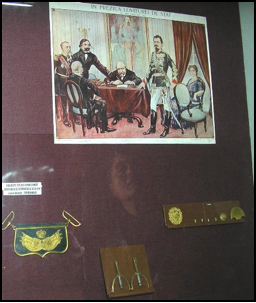 All these historical moments are depicted by aid of boards and items from the respective era, some of them being donated by great figures of the time. “Iancu Jianu” memorial section is presented separately in the subchapter “Iancu Jianu” memorial house. The ethnography section is in course of refurbishment, as it doesn’t have an adequate exhibition space. The ethnographic patrimony consists of folkloric costumes in the Romanati area: men’s costumes with ornamental shirt fronts with colored fur and wool, women’s costumes with beautiful traditional skirts and shirt fronts, young men’s costumes or separate costume pieces, such as kerchiefs, head dresses, and coats. The oldest piece is a man’s shirt dating from the late 18th century. Also, the section holds a collection of more than 4,000 sewing patterns. 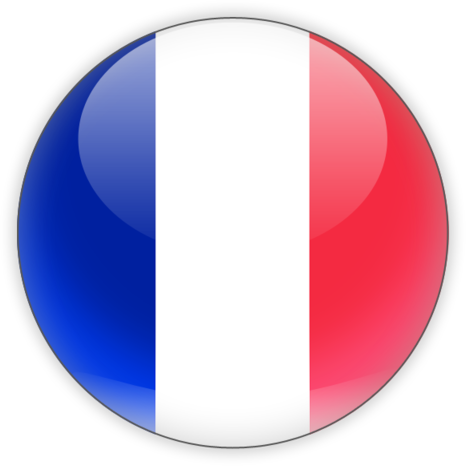 This section also includes old agricultural tools, some made with rudimentary means by the village craftsmen, such as the wooden plough and pieces of household items: looms, winches or “cabinet” for pulling silk from raw silk cocoons. The plastic art section has been provided in the museum profile ever since its setup, due to the fact that in Caracal were born many talented painters: Mihail Lapatty, Marius Bunescu, Gheorghe Teodorescu-Romanati, Ion Musceleanu, Teodor Catana. Also, some art collections could be found in the city. 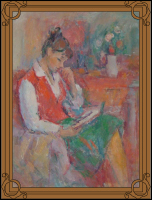 The initial art pieces fund of the section consisted of the paintings, graphic and sculpture works remained from the collection of Ion Hagiescu-Miriste, of which we focus on the works of painters: Nicolae Darascu (In the market), C. D. Stahi (Fruits), P. Ioanid (Pottery fair), O. Obedeanu (The infantry soldier, Linuta and Manciu), G. Saru (Old man’s portrait), N. Grimani (The viaduct, Girl’s portrait, Apprentice in doubt), Iordanescu Eug. (Woman’s portrait, In the woods, With the water wagon), a total of 23 Romanian paintings and 8 foreign ones – Uberti P. (The umbrella mender), Ambrosini (Two children), Montorane B. (Girl with dove), Guilaume A. (Card players), Dupont L. (Flowers and fruits, Flowers) as well as two sculptures: (Tired soldier) by Oscar Han and (Young woman) by C. Balacescu. 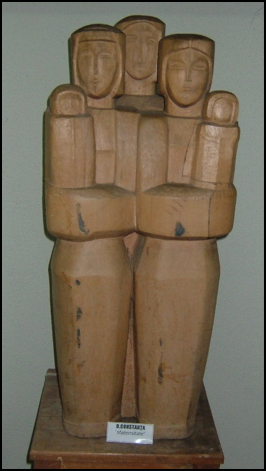 But these works of art have been scattered during the communist years among different institutions and party cabinets, some with no legal forms, so that today one can no longer find all of them. 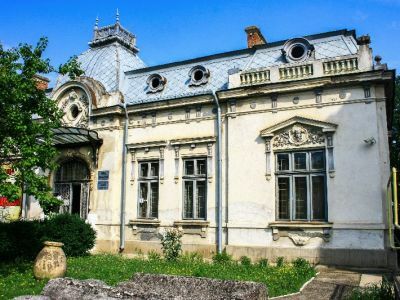 In order for at least a small part of the valuable works of art to be viewed, an art gallery was furbished in a spacious hall of the current headquarters of “Radu Serban” Lyceum. On its walls are displayed tens of paintings, especially those belonging to painters from Romanati. Next to them are modern bronze, stone and wooden statues, busts of figures who left memorable traces in the cultural and social life of the community. 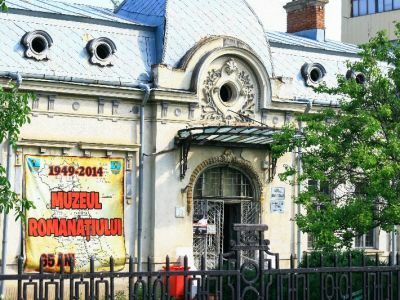 In the assemblage of the Romanati museum section there are 510 inventory items, of which more than 460 paintings of Romanian and foreign painters, numerous sculptures, wood paintings and old icons, and tapestries.